Kanjurmarg is an important locality in Mumbai, drawing real estate investors from various parts of the country over the years. The commercial importance of Mumbai is the key reason behind the high demand for property in this area. 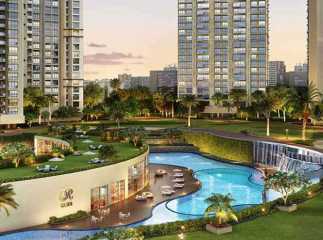 Investors and homeowners willing to buy Property in Mumbai should have a look at the upcoming properties in the area. The developers have come up with several residential complexes, loaded with luxury amenities. The location advantages of the area are one of the key factors behind the popularity of these homes. The social infrastructure in Mumbai is well-developed. You will enjoy a seamless approach to the important places and commercial hubs in the city. A number of schools and hospitals are located close to the residential complex. 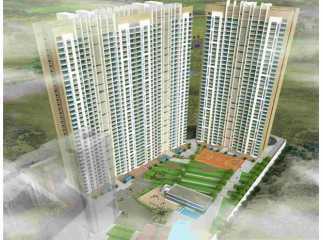 If you are willing to buy the Residential Apartments in Kanjurmarg Mumbai , you should make your investment now. The residential complexes come with green living facilities. 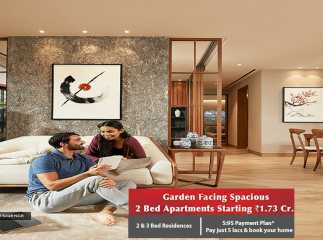 You will enjoy the landscaped gardens and extensive green zones in the complex. The apartments are elegant and the residents will love the spacious interiors. 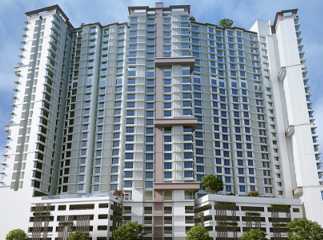 These homes have been developed for the high-end buyers as well as the middle-income groups. The prices of property in Mumbai are rising. This is the right time to buy these apartments. The residential complexes come with a wide range of amenities, including swimming pool, gym, jogging tracks, cycling tracks, various indoor and outdoor games, clubhouse, and much more. Children enjoy their time in their dedicated play areas. 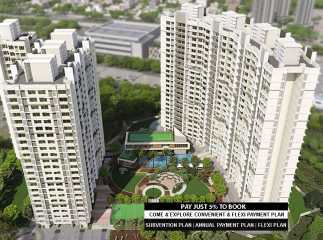 You can book your apartments in the ready to move projects in Kanjurmarg Mumbai now.